March is recognised worldwide as women’s month. In view of this, Content Nigeria is celebrating women who have made an impact in Nigeria’s TV industry. Today we profile Wangi Mba-Uzoukwu, regional director for West Africa at M-Net, who has proven to be a constant innovator and achiever, inspiring everyone she comes across. 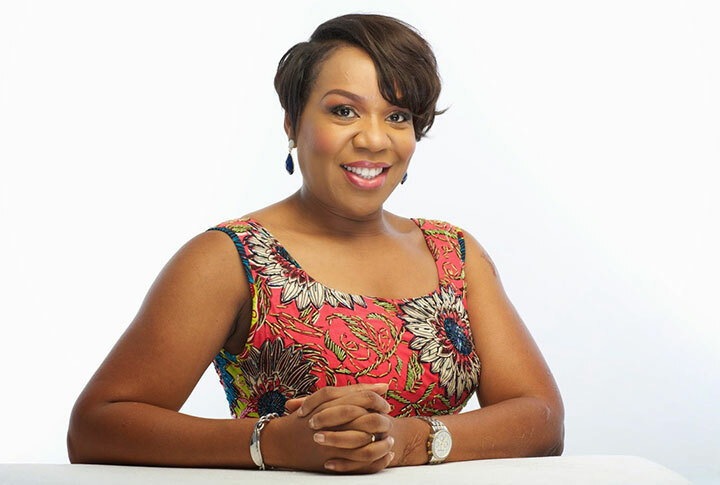 Mba-Uzoukwu has had a passion for broadcasting since she was a child, when she aspired to become a newscaster. After competing in a beauty pageant at 17, she went on to study political science at the University of Nigeria, Nsukka, forsaking her dreams of studying international relations and becoming a diplomat. A few years after graduating in 1992, Mba-Uzoukwu started working at marketing agency Tequila Nigeria as its client service manager. She later went on to study direct marketing at the Institute of Direct Marketing in the UK, bagging a post-graduate diploma. Afterwards, she went on to work in the Nigerian offices of several multinational companies, such as British American Tobacco, Coca-Cola and Airtel. Mba-Uzoukwu joined pay TV broadcaster M-Net Africa in 2012 as its West African regional manager, in charge of strategic planning, marketing and operations. In 2014, she became the regional director for M-Net’s operations in West Africa, managing its various channels, including Africa Magic Showcase, Africa Magic Family, Africa Magic Epic, Africa Magic Urban, Africa Magic World and three local-language channels: Africa Magic Hausa, Africa Magic Yoruba and Africa Magic Igbo. She pioneered the launch of Africa Magic Igbo and the Africa Magic Viewers Choice Awards, driven by her passion for the television and film industry in Nigeria. According to Mba-Uzoukwu, her ideas are aided by the fact that she launched her career in strategic planning and marketing first. She once said that her husband persuaded her to go into marketing because she seemed to have a zest for it. For Wangi, content is key and the right kind helps to broaden minds.